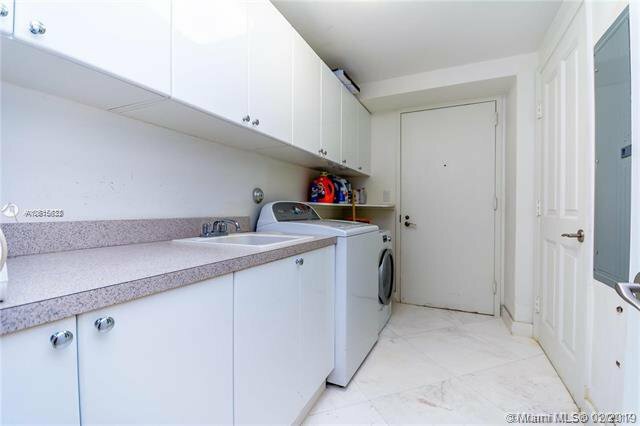 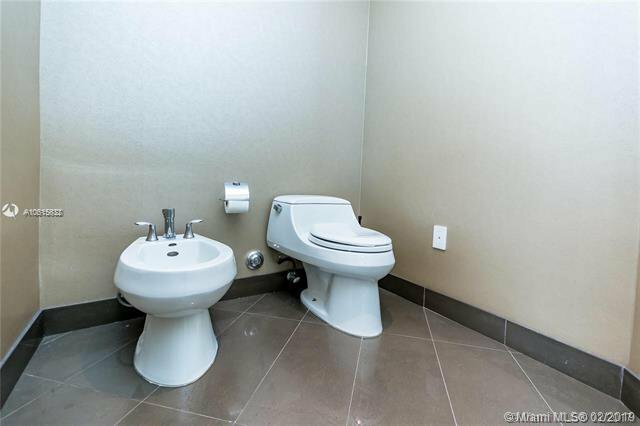 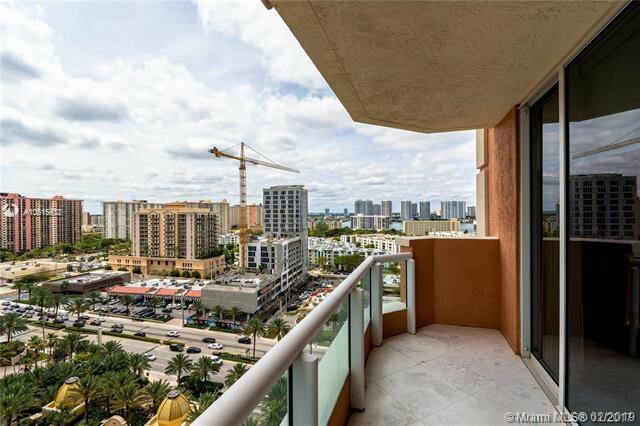 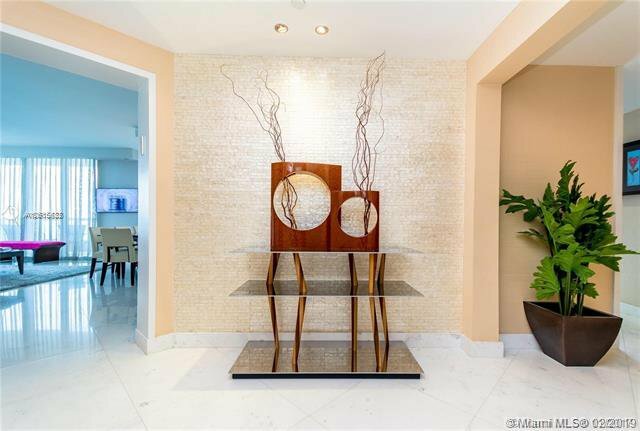 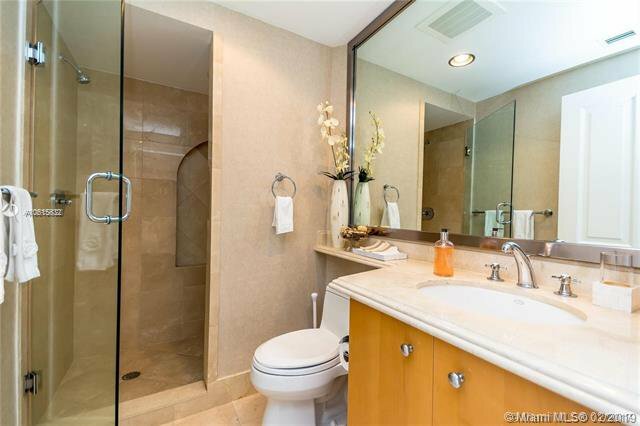 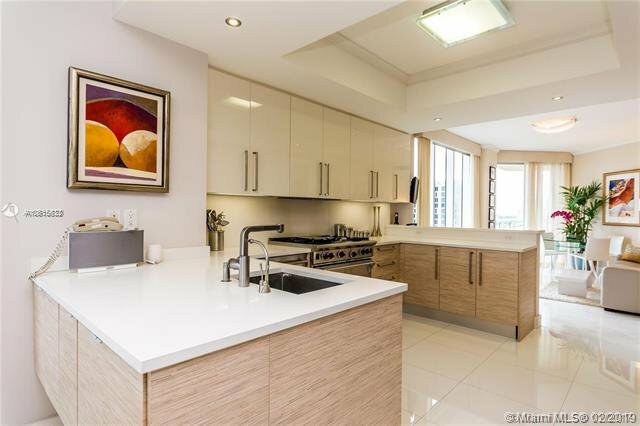 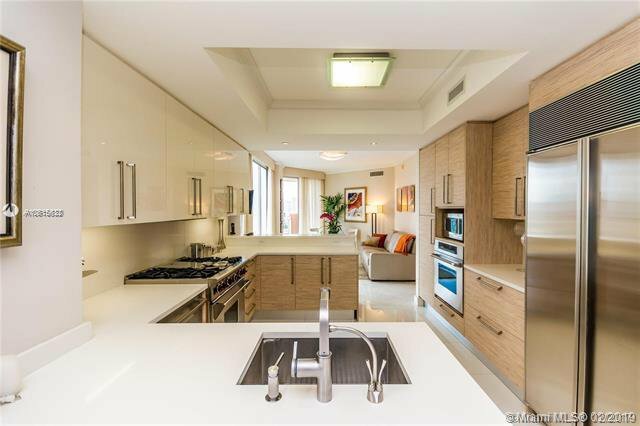 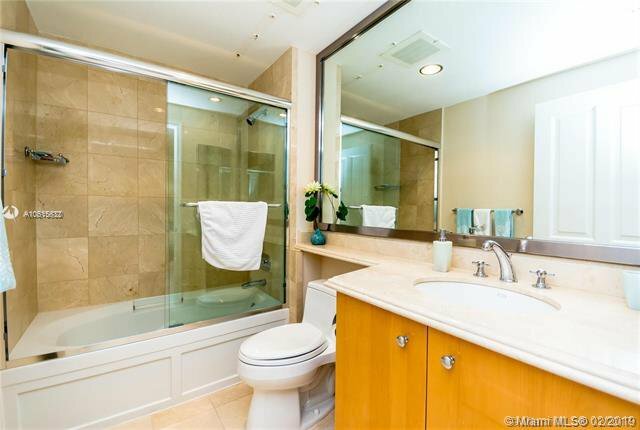 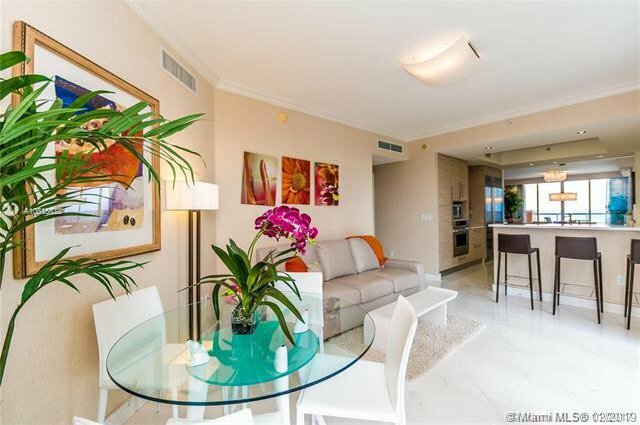 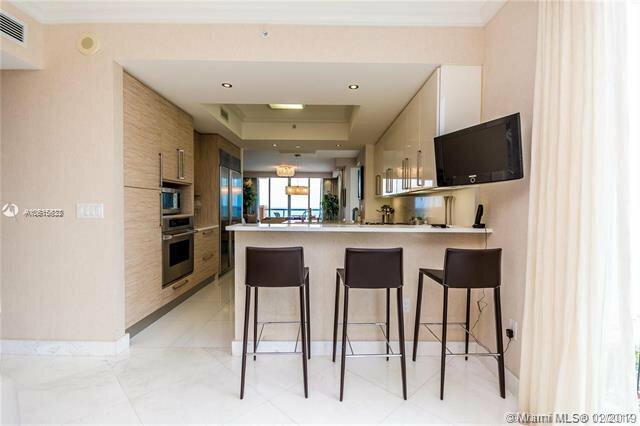 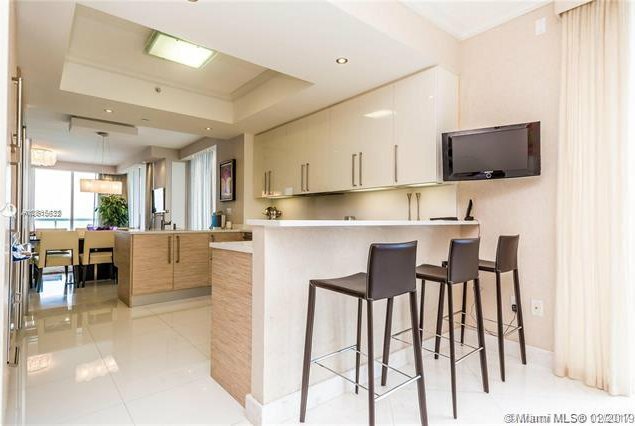 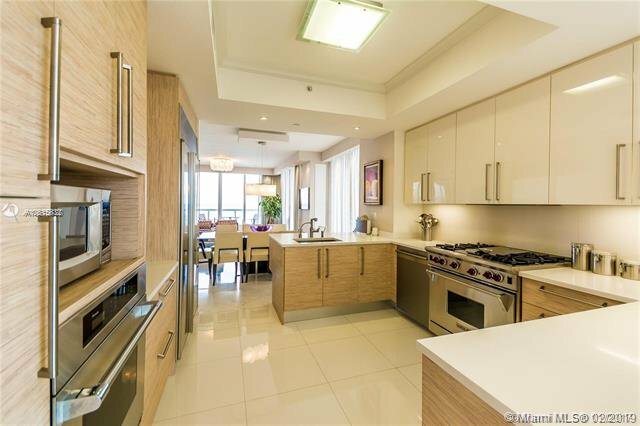 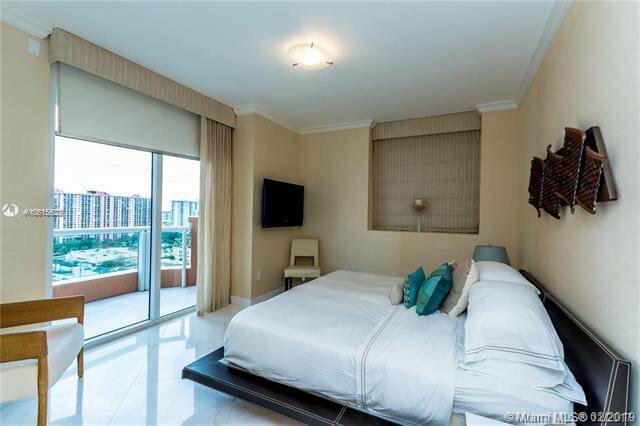 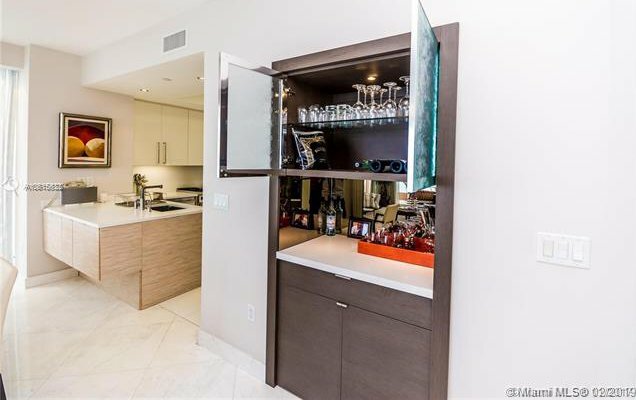 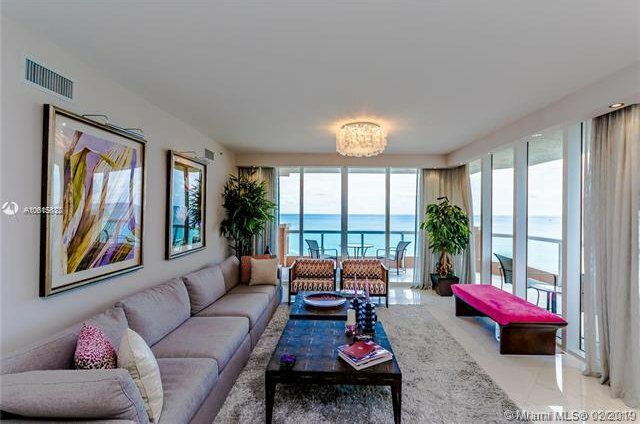 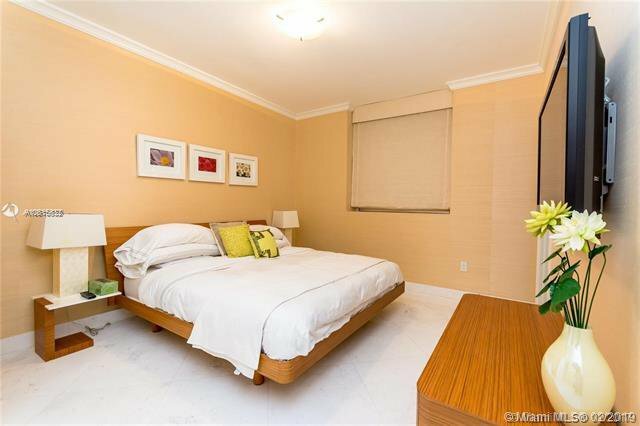 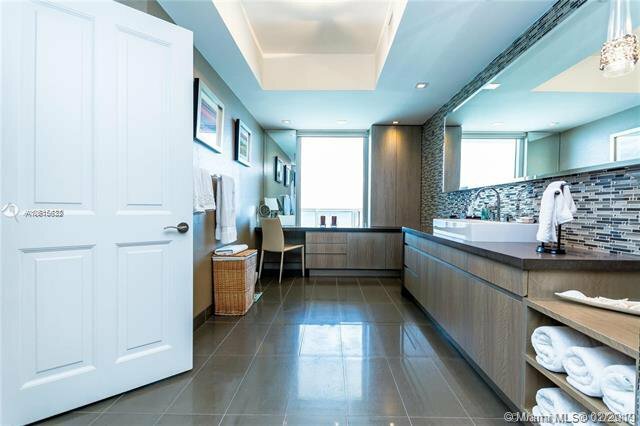 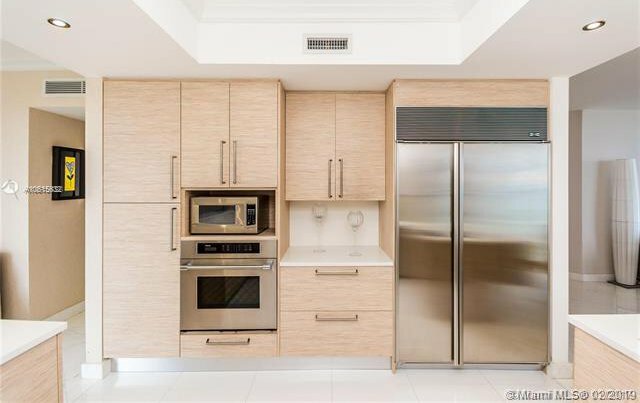 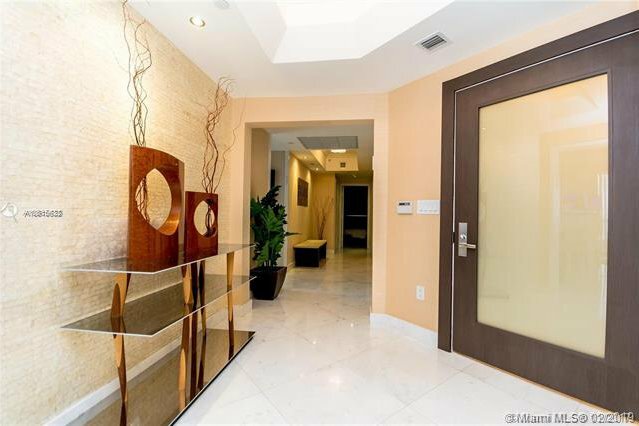 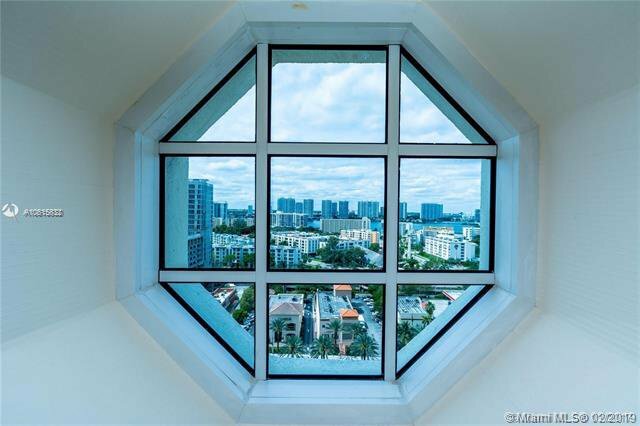 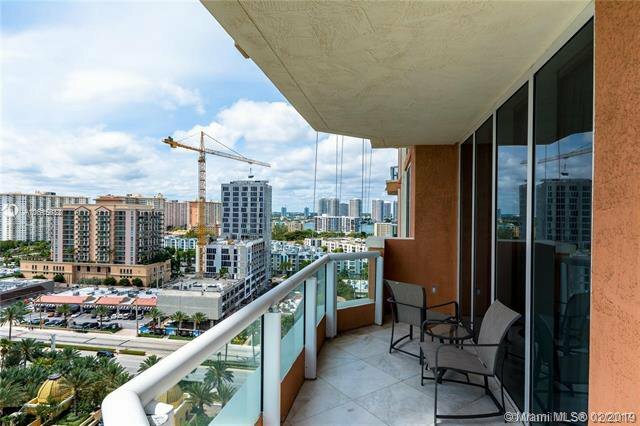 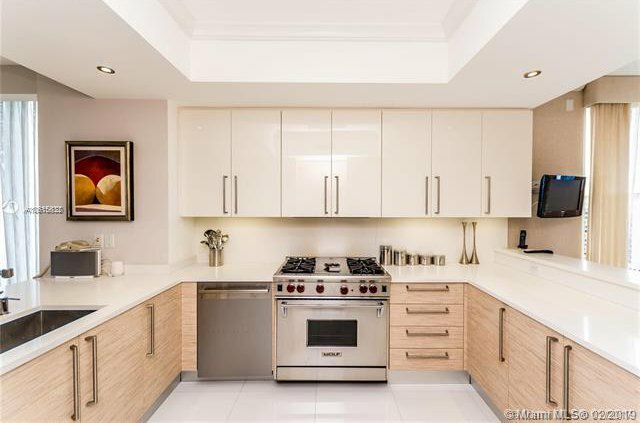 This highly desirable luxury Southeast corner apartment features high end designer furnishings and finishes, elegant lighting fixtures and motorized window treatments. 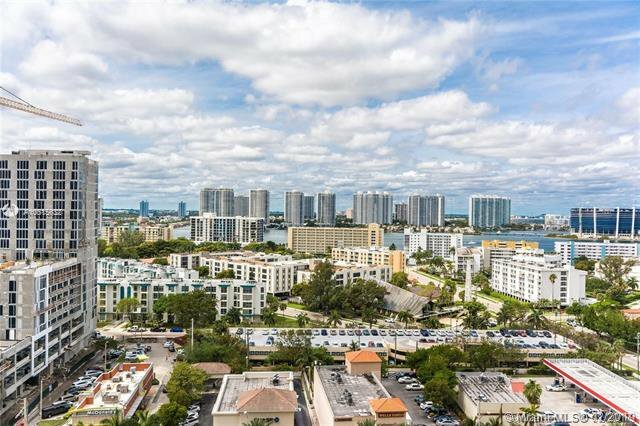 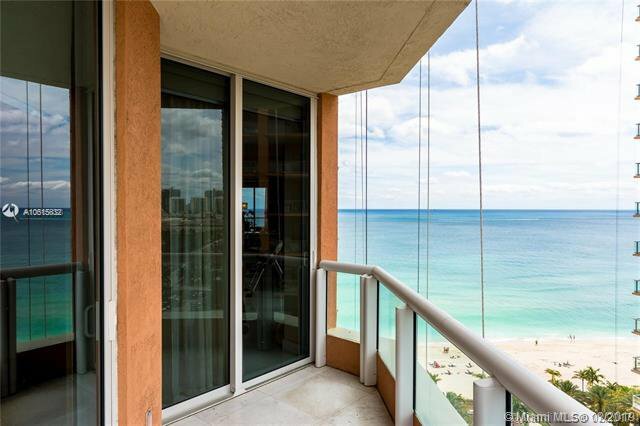 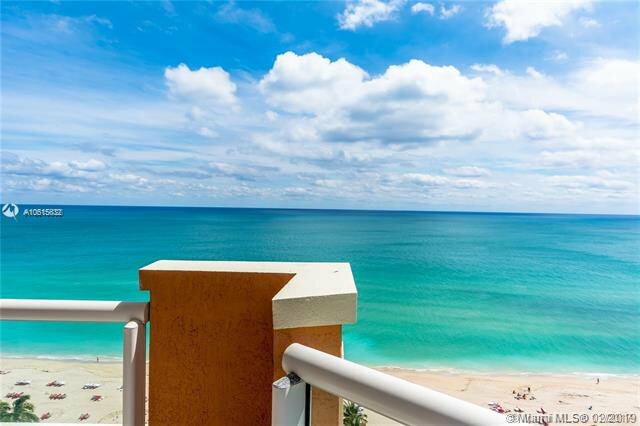 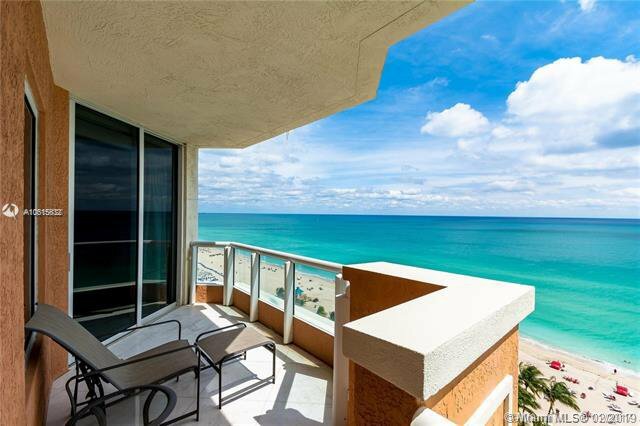 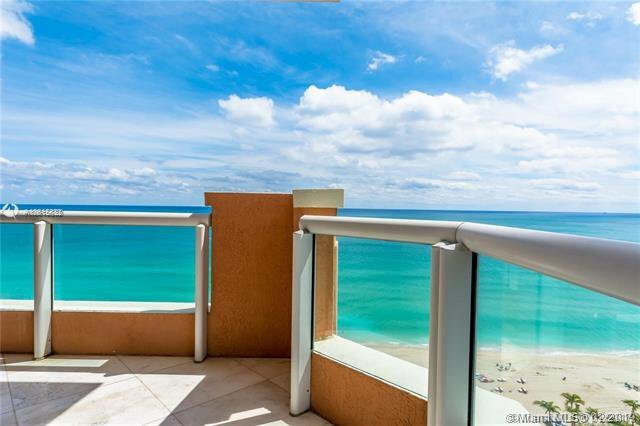 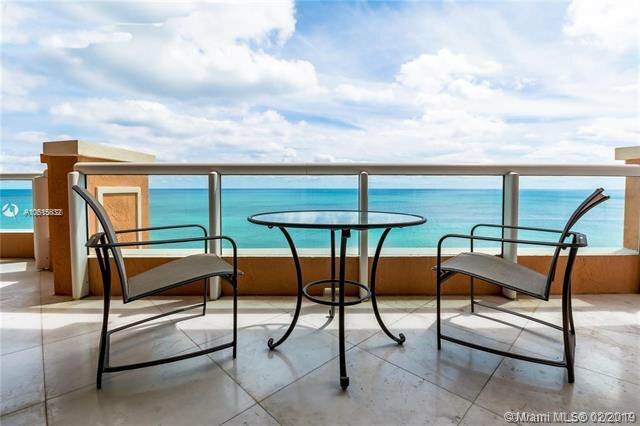 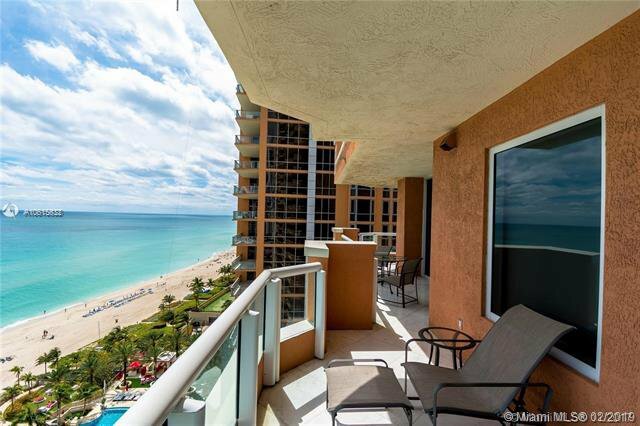 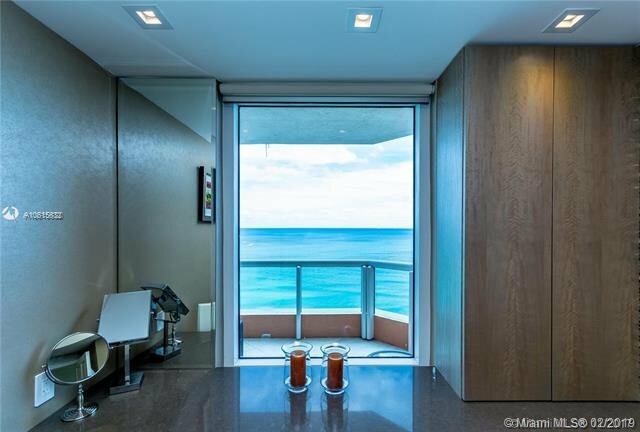 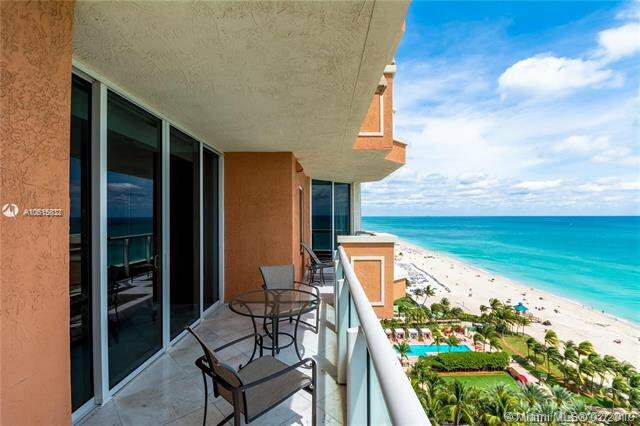 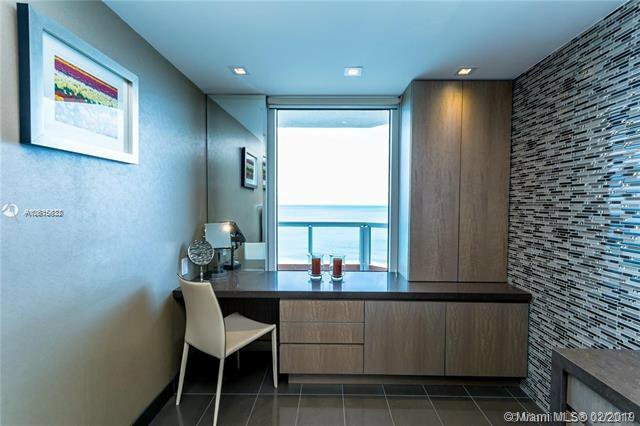 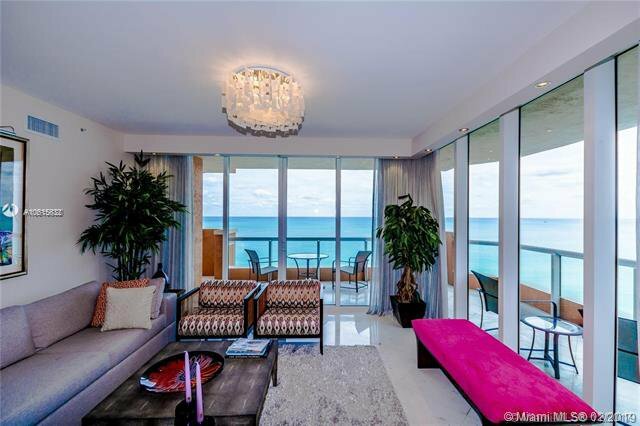 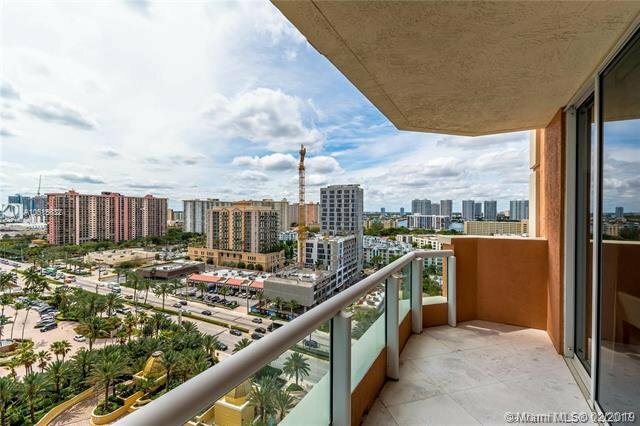 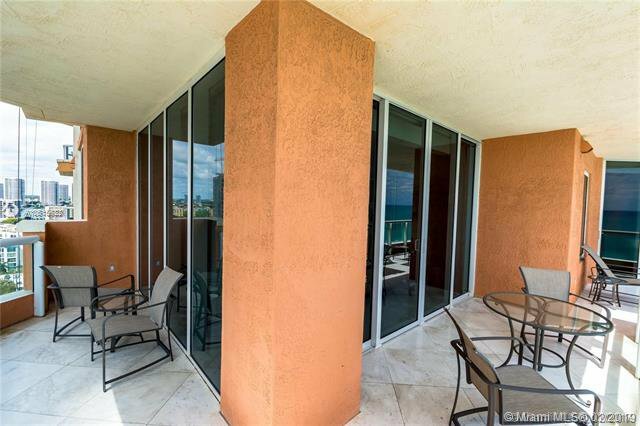 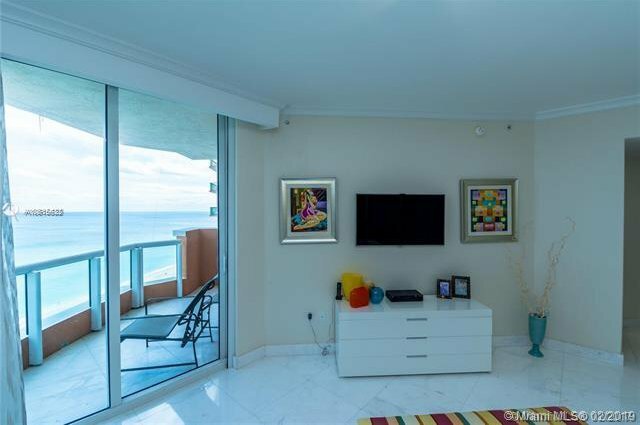 The luxury condominium boasts beautiful direct oceanfront views in a flow through layout, allowing for amazing sunset views. 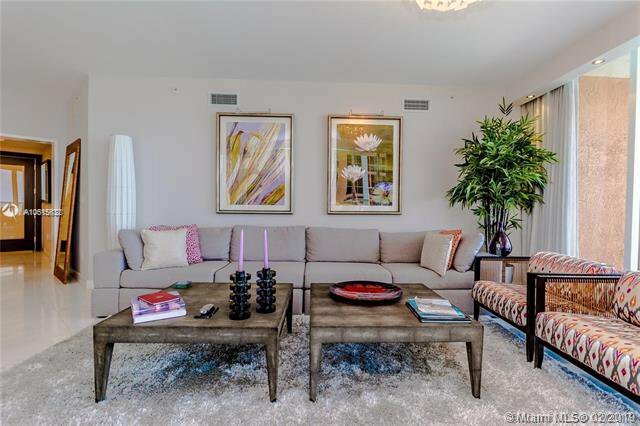 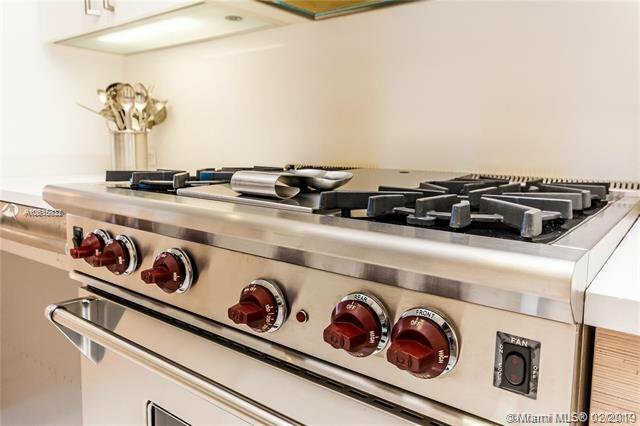 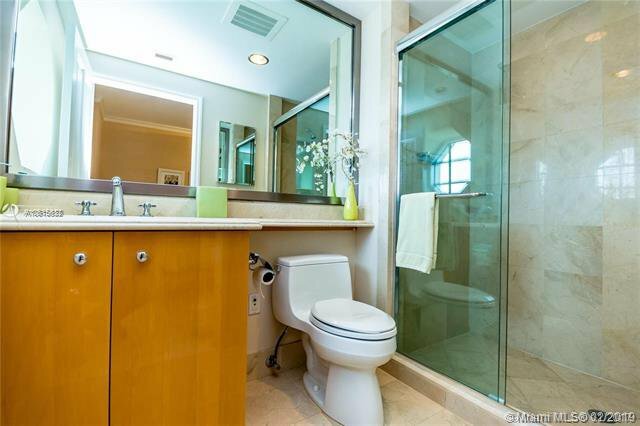 The home has 3 bedrooms and a family room (or convertible 4th bedroom), 4 bathrooms, and 2 very large living areas. 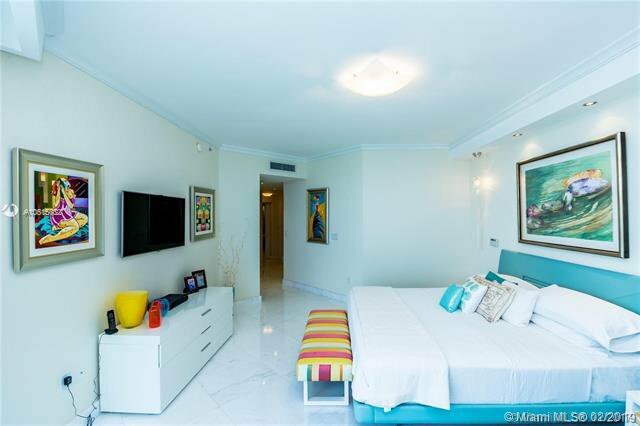 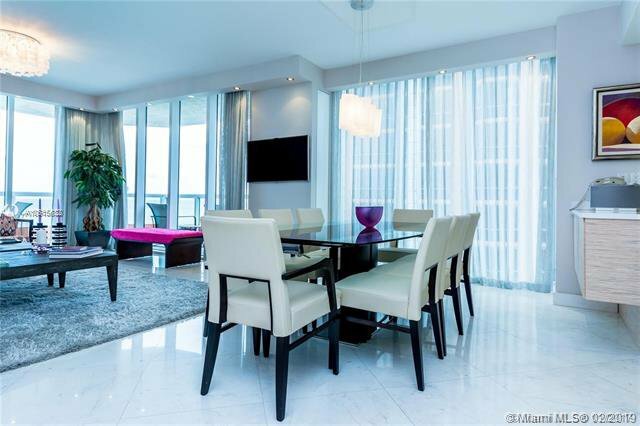 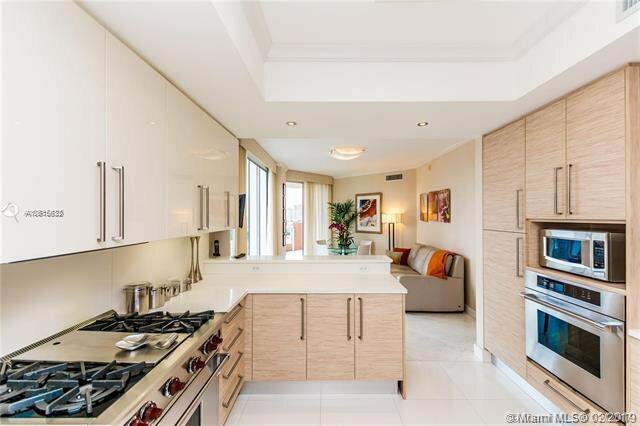 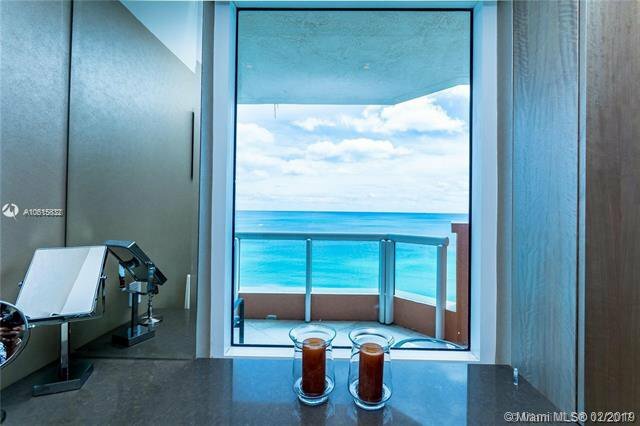 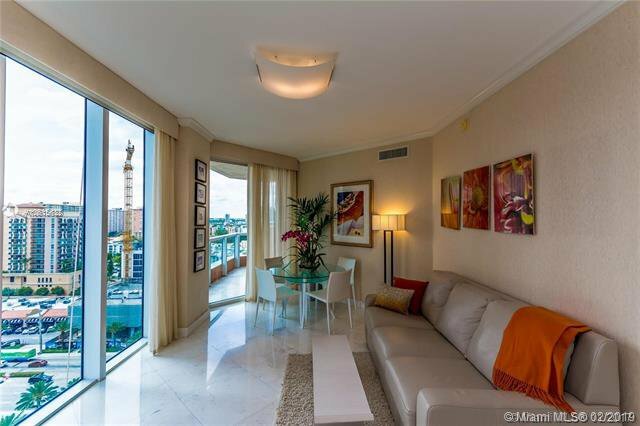 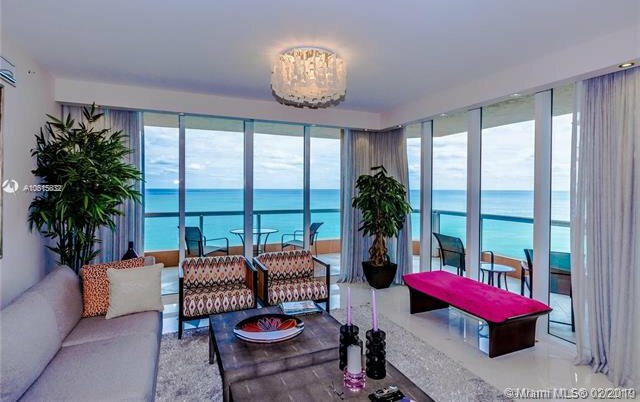 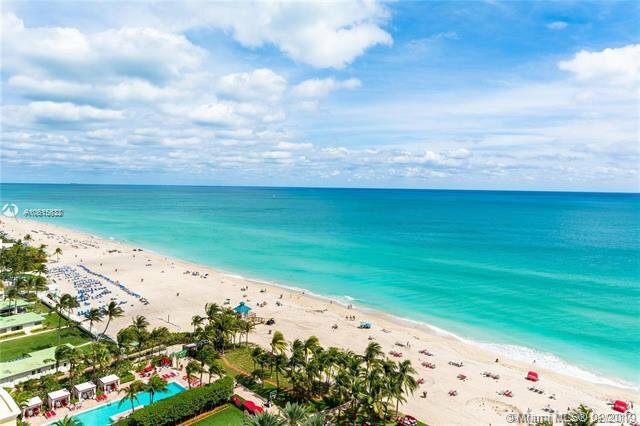 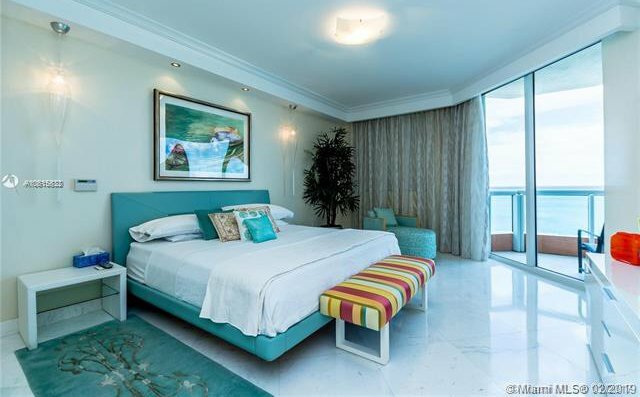 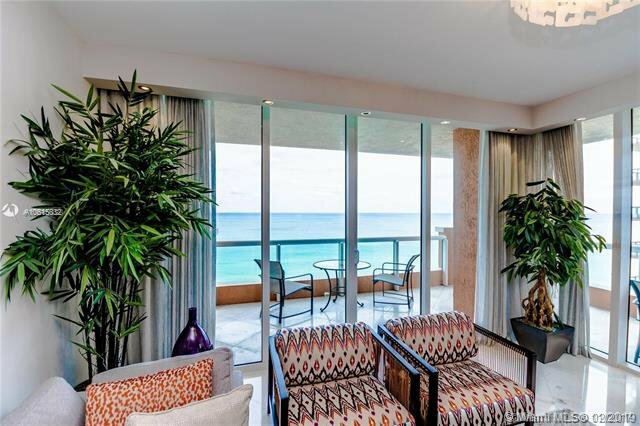 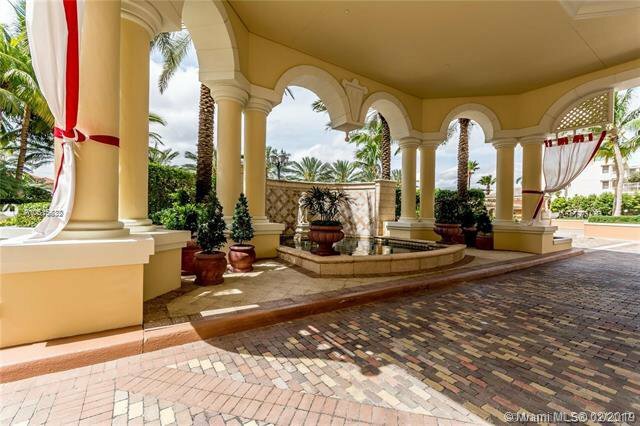 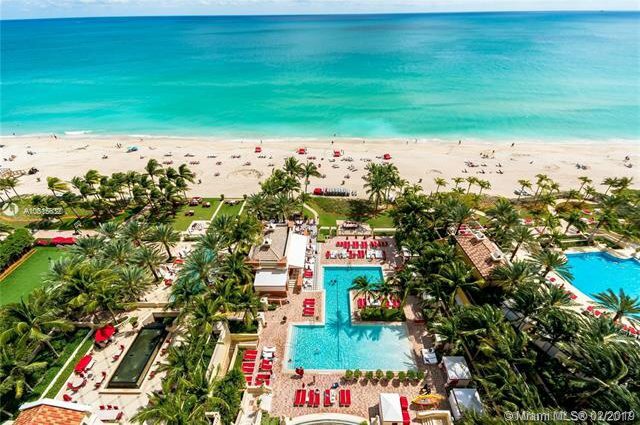 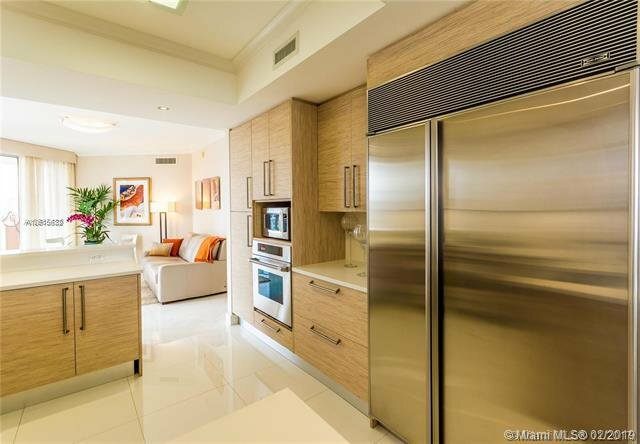 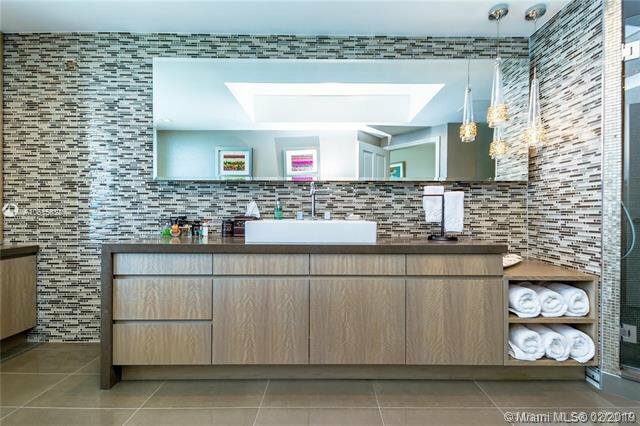 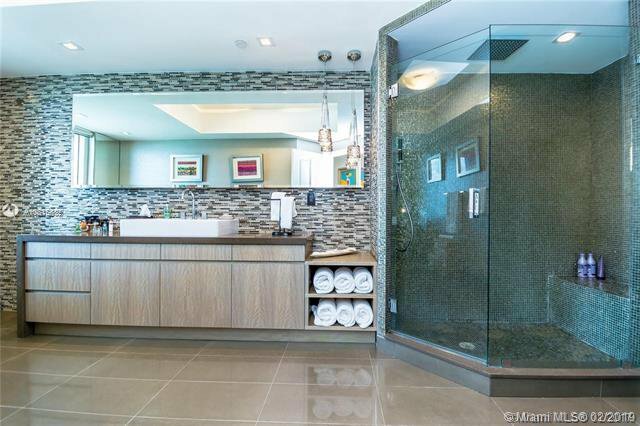 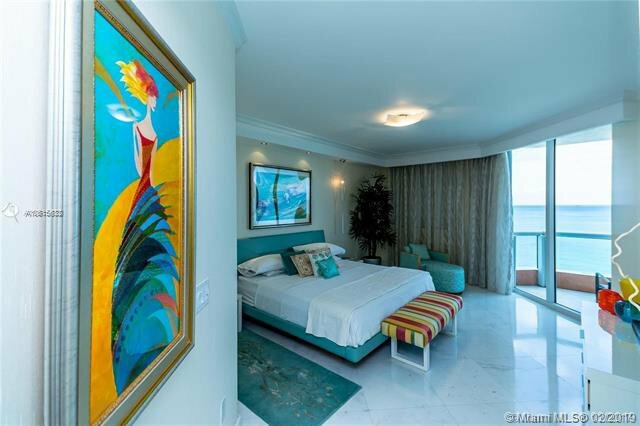 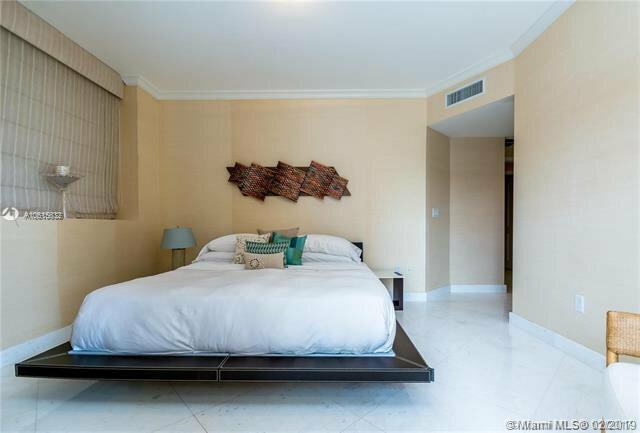 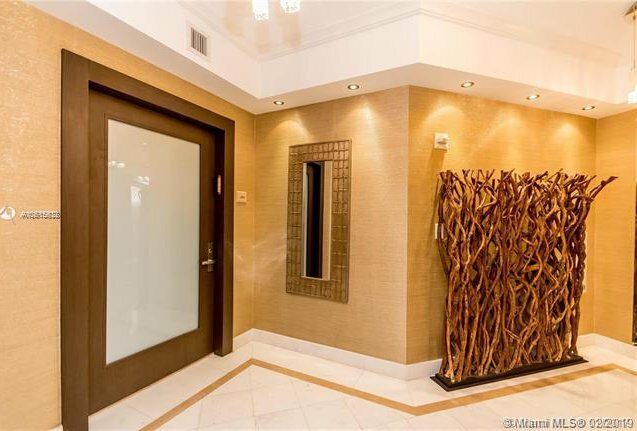 Acqualina is a Forbes/AAA 5-Star/5-Diamond property. 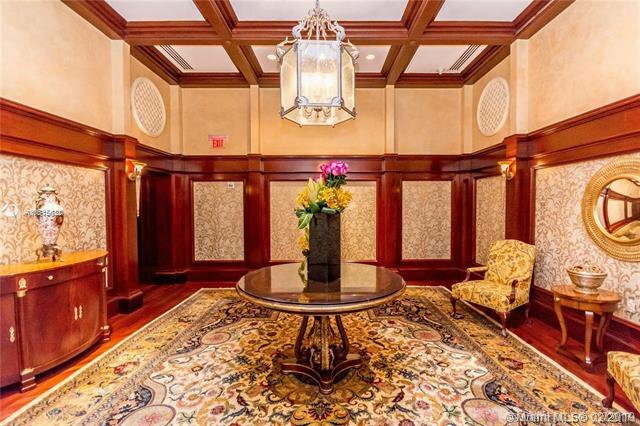 Enjoy white-glove services and amenities, world-class dining at the property's many on-location restaurants, including famed, Il Mulino New York.